Excess training and administrative requirements will continue to be in the Pentagon’s crosshairs in 2018, to comply with a directive from Defense Secretary Jim Mattis to focus more on warfighting. 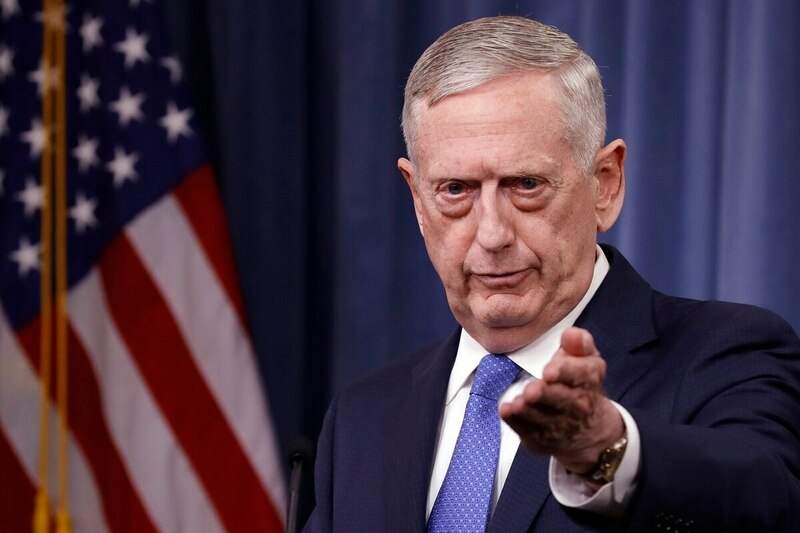 In July, Mattis directed the service vice chiefs and the department’s personnel policy leadership to review the military’s professional education requirements to get them refocused on the “art and science” of warfighting. He similarly directed them to look at requirements for mandatory force training that do not support core military tasks. “I want to verify our military personnel policies also support and enhance warfighting readiness,” Mattis said. Mattis gave each service and the department until Dec. 1, 2017, to provide recommendations to him on how they would alter training requirements based on their review. Here’s a preview of what’s in store for the Marines in 2018. All of the services said in response to a query from Military Times that their recommendations were still internal and would go through the full review before they would be publicly shared. The memo did not indicate when or if Mattis would issue any new training directives based on the outcome of the review. Some of the services have already implemented changes this year separate from the review. Lt. Gen. Jeffrey Harrigian, head of U.S. Air Forces Central Command, said in September that the command had stripped all but the essential deployment-related tasks from training. The requirements for the command’s deploying pilots “had gotten rather thick over the years,” Harrigian said at the time.